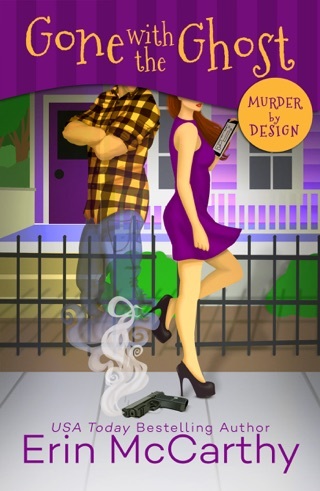 This is book 3 in the Tap That series and it features Grace and Brandon. 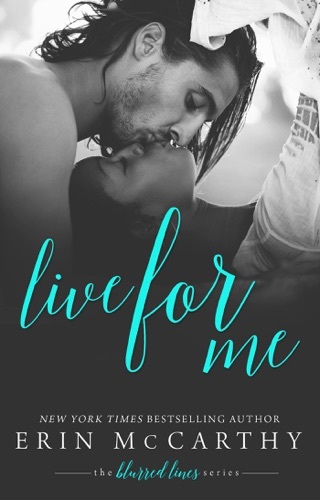 A one night stand turns into a second chance romance for these two very different people. It’s about regret, friendship, love and ultimately compromise. Compromise is extremely difficult for two people so used to running their own lives. This might be the first book I’ve read that the author hasn’t made the child super cute or extra special in some way. Fallon was just a normal eight-year-old pushing the boundaries with her mom. The story line was great and the characters are fabulous. I look forward to reading more from this fantastic author. 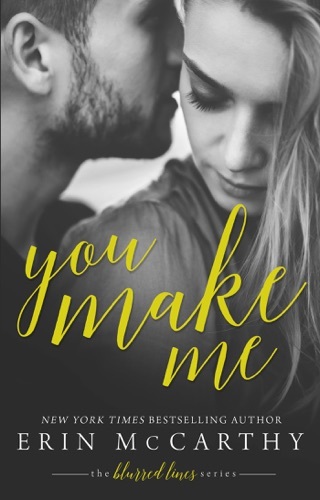 I am a sucker for second chance romances. Brandon and Grace are two wonderful people who needed to grow up to find that second chance. I love this series!! 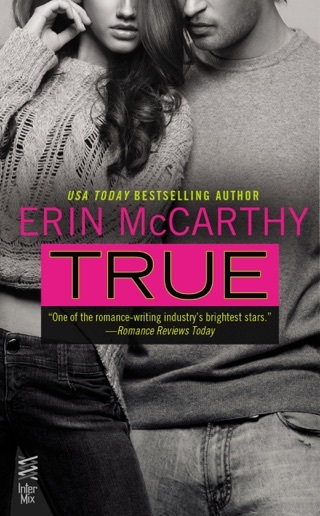 Erin knows how to write a great series and a awesome romance! This is the Third book in the series and it’s just as good as the first this one is my favorite so far! I love how she keeps with the theme of the stripping charity event. You get to see all your favorite characters from the series in this book. One night in college changed her whole world and a wrong phone number and bogus name made the last 9 years lonely. Grace sees a add for the Strip fundraiser and sees a face that she can’t ever forget she may have the name wrong but Brandon Blackwell is the father of her baby and she’s going to this event to confront him. Brandon works hard and plays hard he has a good life a thriving business and never turns his back on his friends. He will always participate in the strip show to help Brest cancer research. A crabby girl a little dancing and then a blast from his past changes his whole world. He finds out he’s a father and he will do anything to make this right. I love this series!! And this story is just a heart warming as the other two.